Bone broth contains minerals that are easy to absorb. Ideal for food introduction for babies and for growing kids of all ages! Bone broth is a source of gelatin and rich in the amino acid glycine, which helps to heal gut inflammation and support immunity in a powerful way. Bone broth supports the building of strong cartilage - awesome for athletes!  We're so enamored by the benefits of broth, we opened up Calgary's first bone broth bar - Bruhe!. Stop by for a warm cup of broth, or take home a litre - frozen and ready to add into all your favourite recipes.